We are thrilled to announce that the Inglewood Senior Center has been awarded two prestigious awards from the Design-Build Institute of America (DBIA) Western Pacific. 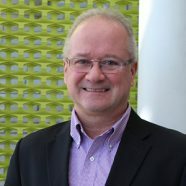 The DBIA is a membership organization that advocates and advances single-source project delivery within the design and construction community. The design-build method of project delivery embraces architecture, engineering and construction services under a single contract, thereby re-integrating the roles of designer and constructor. The Inglewood Senior Center’s two awards highlight gkkworks | CannonDesign’s ability to deliver excellence through collaboration, innovation and efficiency. The project was completed in partnership with Pinner Construction. 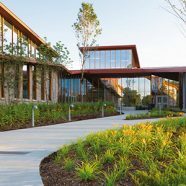 The Award of Distinction recognizes the project’s successful analysis of design-build strategies, resulting in a unique application of teaming to exceed the client’s needs; the Design Excellence award recognizes the team for achieving the client’s overall aesthetic and functional vision through outstanding design. The Senior Center has been a highly anticipated project for the City of Inglewood for almost 11 years and serves as a warm and friendly home away from home for seniors 50 years and older. It is the focal point for social services for Inglewood, Hawthorne and Lennox service areas. 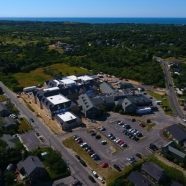 The project was delivered using a progressive design-build delivery method that involved three phases of work, each one designed to manage client expectations and maximize collaborative efforts. As the project progressed through Phases I and II, it became apparent that changes would need to be made to the overall project criteria and scope to accommodate the proposed budget. Specialty subcontractors, vendors and manufacturers were actively engaged in a thorough analysis and design processes to confirm savings to client. 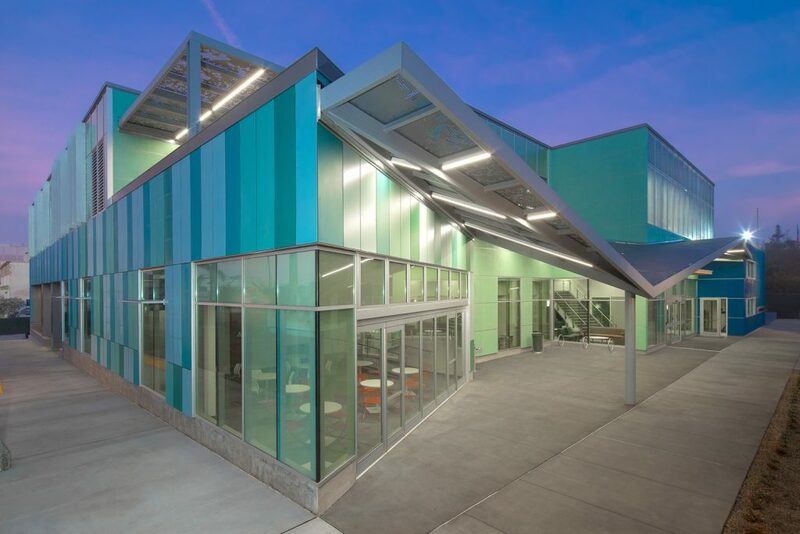 Through client-forward strategic thinking and wide-ranging collaboration with key partners and stakeholders, CannonDesign and Pinner Construction earned the client’s trust and satisfaction, giving the City of Inglewood a senior center built on community, service, wellness and beauty.